Kenya lies on the equator and Nairobi is the capital and the largest city in the country. Kenya is a country that has a striking number of national parks. It has Big Five Beasts, reserves, and marine parks. Because of its diverse climate, Kenya features a large number of biological reserves and national parks that makes a fair part of your Kenya Holiday Package. Mt. 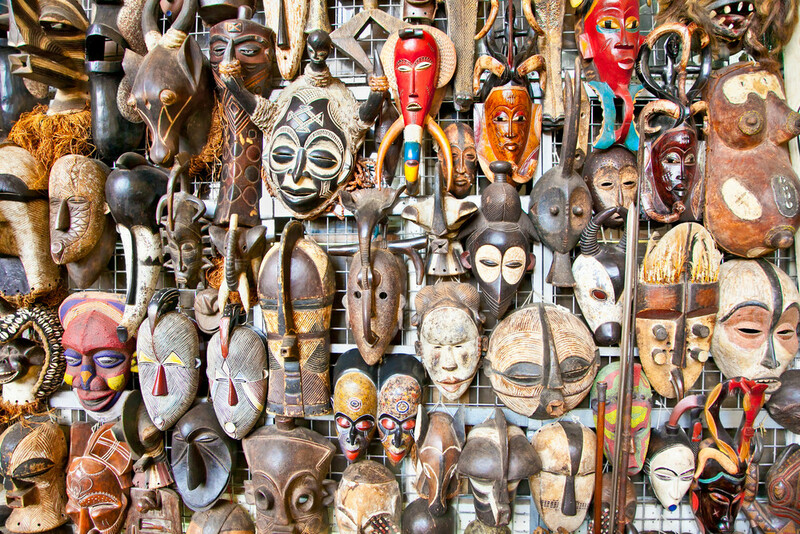 Kenya, islands, lakes, tribal museum and its peculiar local spices has grabbed attention of tourists from all over the world. Many Kenya Holiday Packages are available online. With an abundance of national reserves and parks, tourists are left with plenty of options for a fantastic wildlife safari. 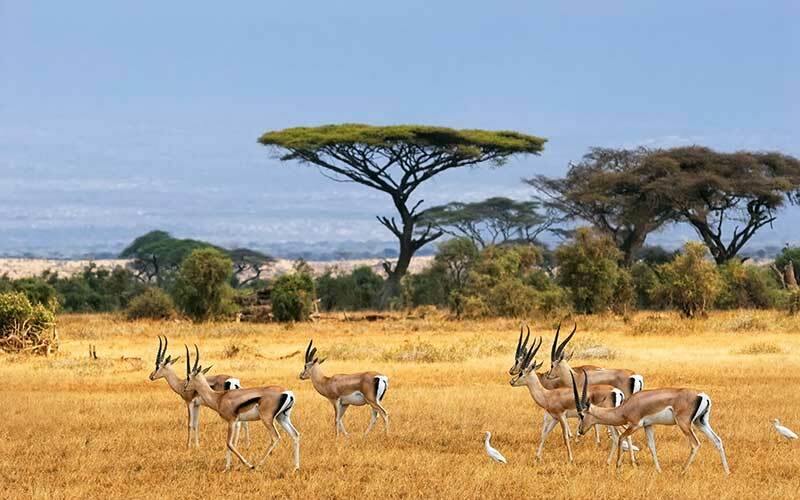 National parks that you can check out for wild safaris in Kenya include the Masai Mara National Park, Chimpanzee and Rhino National Park, Amboseli National Park, and Aberdare National Park. Lush green vegetation of Mau Forest covers the landscape. 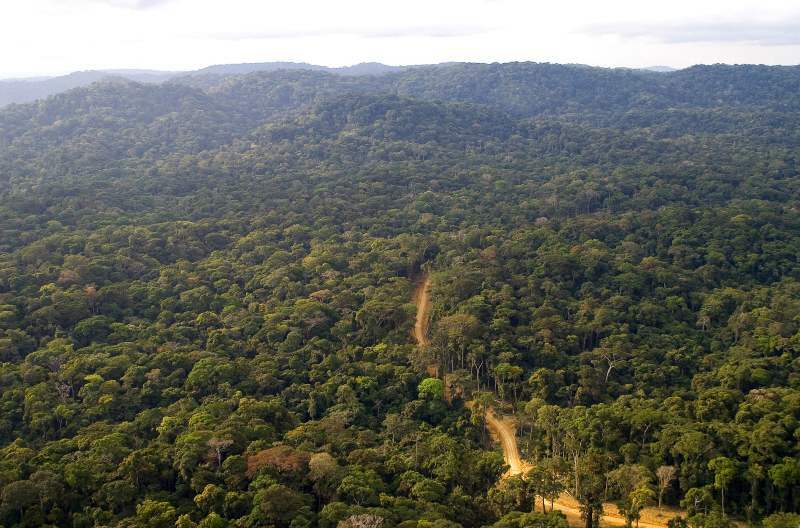 It is the most massive expanse of native rainforest in Kenya. The place is the origin for various rivers that offer water to the lakes. This lake system sustains about 13 endangered species of birds. Other animals that populate the lake include Rothschild’s Giraffe, greater kudu, lion, cheetah and wild dogs. It was formed by the connection of Lake Bogoria, Lake Nakuru and Lake Elementaita. It was included on the World Heritage List in 2001. Here you can not only spot animals but also feed giraffes at the Giraffe Centre. It is an excellent place to visit with family and kids. You can also go to the Olare Orok Conservancy with your kids and check out Africa’s Big Five. A UNESCO World Heritage Site, this place is excellent to explore gun turrets, battlements, and houses hidden in the walls. 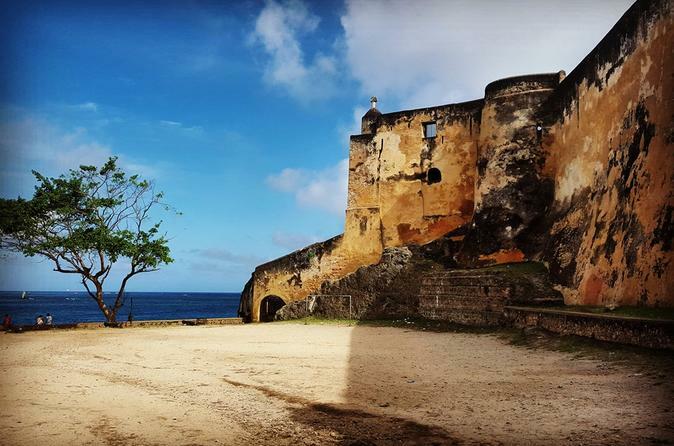 It was built by the Portuguese in 1593-1596 with the intention to protect Mombasa Fort. The town came to life in the 14th century. The town was visited by Portuguese Explorers, Turkish Traders and the Omani Arabs. In spite of the influences, the city managed to inculcate its own culture. This UNESCO World Heritage town is still the same as it was during its inception, with donkeys and dhows still being the modes of transport. Items like stones or ebony carved with African animals, Maasai beadwork, scarves, tablecloths and other textile items make for good souvenirs. The Utamaduni Craft Centre sells these items at a fixed price. You can find shops for glassware such as sea glass vase and murals of broken glass made with hands in Kenya. The Village Market is similar to an open-air African bazaar and sells clothes from national and international brands.